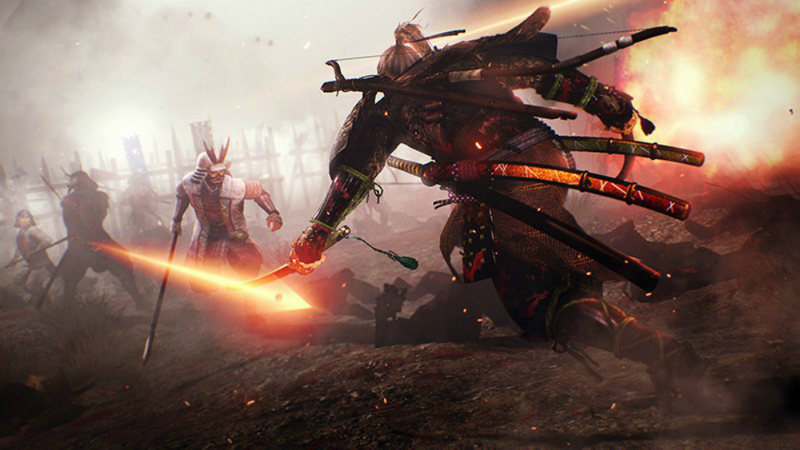 Nioh, my most anticipated game of 2017 currently ("currently," because who knows, maybe From Software will announce another Souls game or we'll get a Devil May Cry 5 at E3! ), has gone gold. That means that it's done and dusted, and ready to ship -- it's just awaiting its February 7 release date. But before then the game's director, Yosuke Hayashi, will be hosting a livestream on January 20, 2017, at 10:00PM JST on YouTube to share a few more zero hour details. As most of you know, I'm highly invested in seeing how the finished game plays out, and whether or not it'll springboard Team Ninja back into the public's good graces. So far the two betas have played out magnificently, winning folks over the first time around, and even moreso on the second hit with its various improvements. But can it sustain itself for a full length game? Find out next month with us and everyone else!